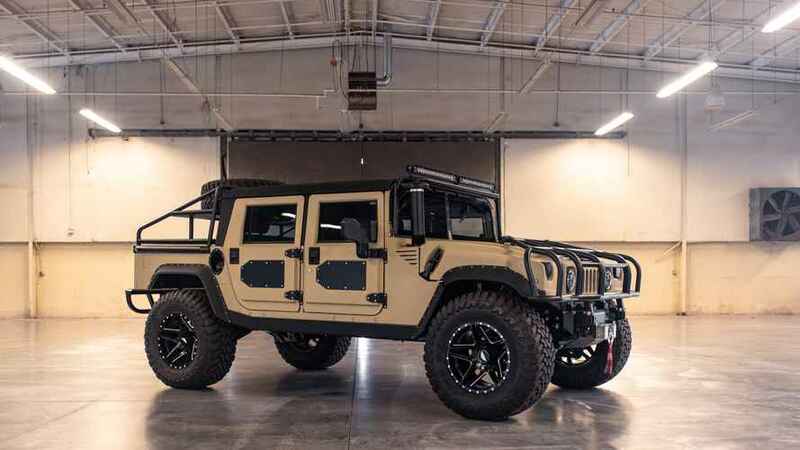 The company’s fourth bespoke H1 offers a desert-runner theme, larger size. 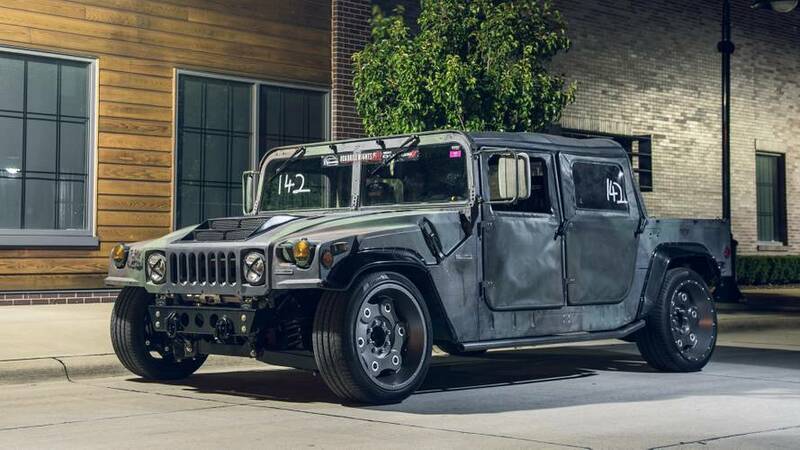 This 800-horsepower HumVee doesn't climb canyons, it carves them. 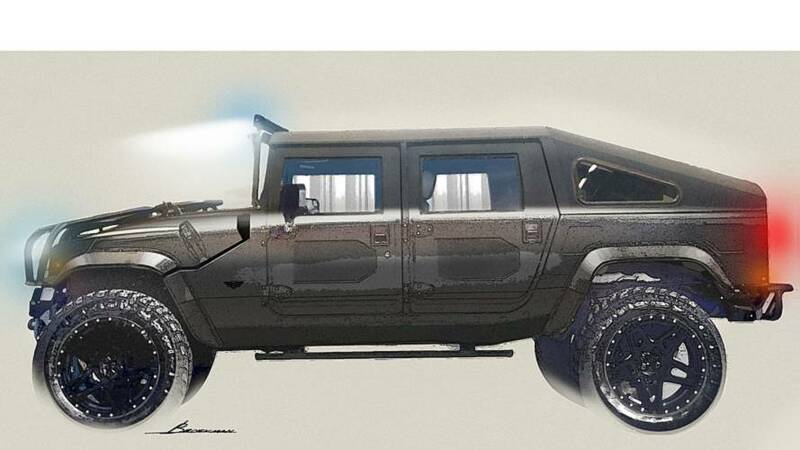 When a normal H1 just won't do, you need a Mil-Spec. 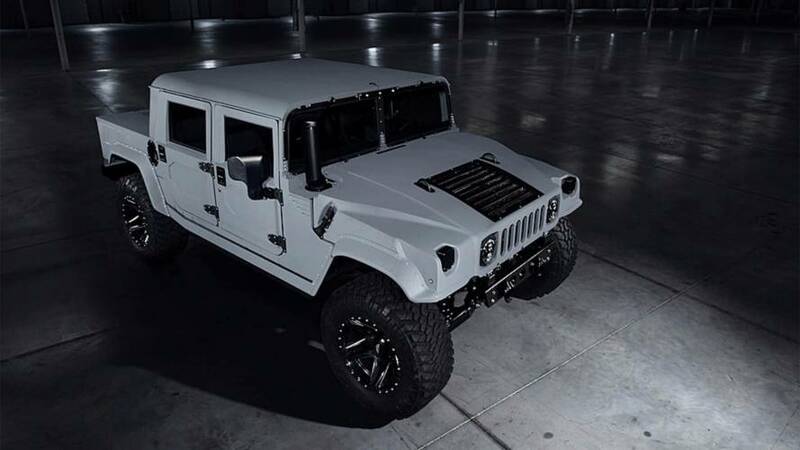 It has air-ride suspension, massaging seats, and uses all the black in the world. The Second Edition model gets the slant-back treatment.